The Harvard Graduate School of Design (GSD) has announced that Swiss architects Herzog & de Meuron have been selected to design a “transformative” expansion of Gund Hall, the GSD’s main building on the Harvard campus. New York-based Beyer Blinder Belle (BBB) will serve as executive architect on the project. Gund Hall, designed by Australia architect and GSD alumnus John Andrews, opened in 1972. 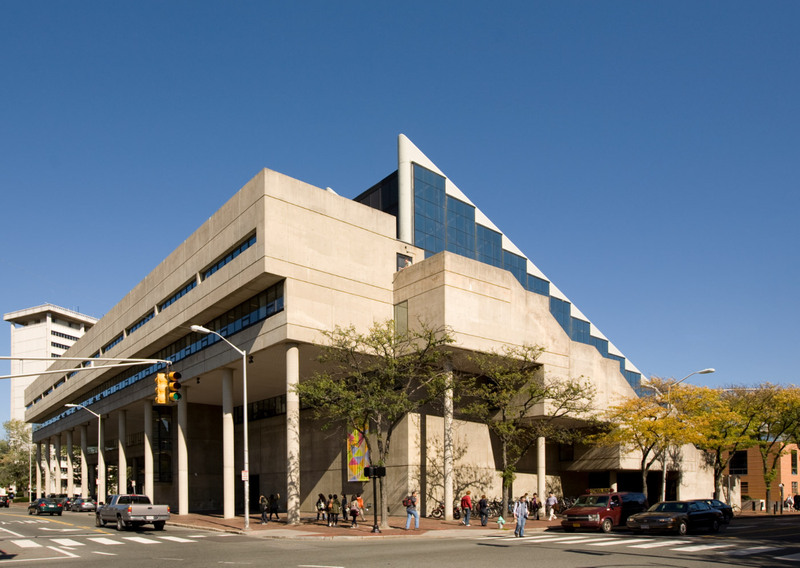 The building has a distinct presence, as the brutalist hall’s exposed concrete, dramatic slope, and multi-story overhangs set it apart from the other buildings on Harvard’s campus. 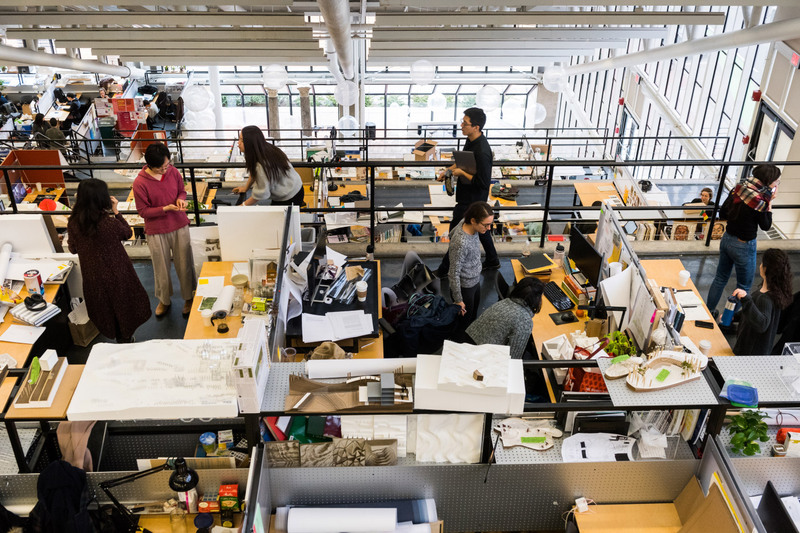 The new expansion is expected to create an intersection for the administrative rooms, classrooms, studio space (called “the trays”), research library, and social gathering spaces currently within Gund Hall. In a statement, the GSD mentioned that the expansion will have a minimal footprint and won’t require reclaiming any of the campus’s greenspace. When the project is complete, it should completely reorganize the programmatic flow of Gund Hall and create a more space-efficient building. 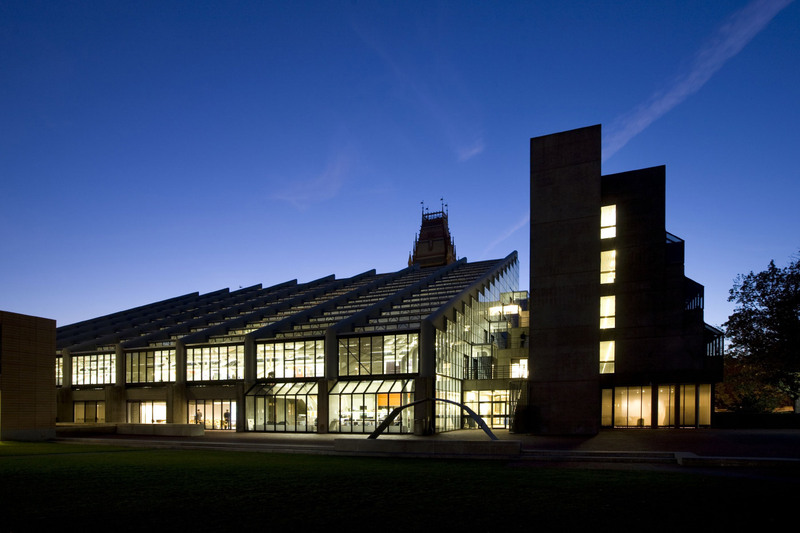 Both Herzog & de Meuron and BBB have extensive histories with Harvard. Jacques Herzog and Pierre de Meuron have been teaching and conducting research projects with the school since the 1980’s, and BBB has completed several projects on the campus over the last 14 years. Their most recent work includes renovations to the historically sensitive Winthrop and Adams Houses. No completion date or cost estimates have been released yet. AN will follow this story up once design details and renderings of the expansion are released.